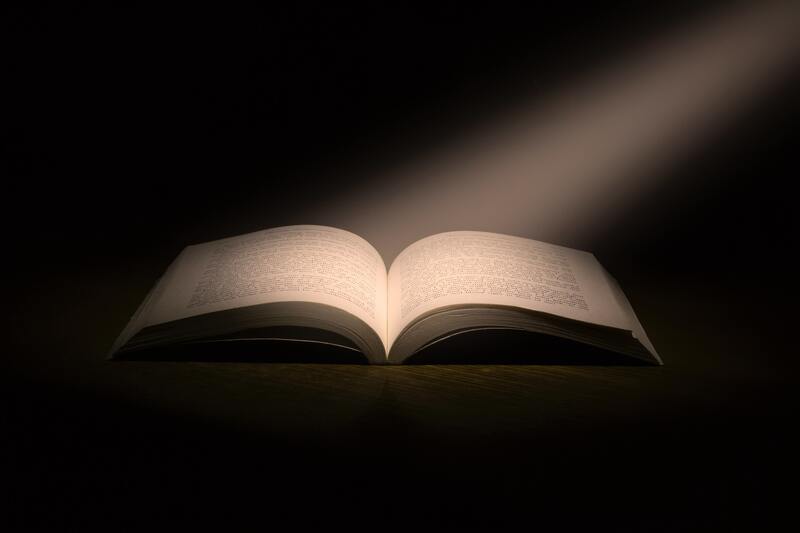 The Master of Theological Studies (MTS) is an academic degree focused on a specific theological discipline or a concentration within a general theological discipline. This degree is designed for those who desire to continue beyond the MTS into further graduate study or who desire a focused area of learning at the graduate level. 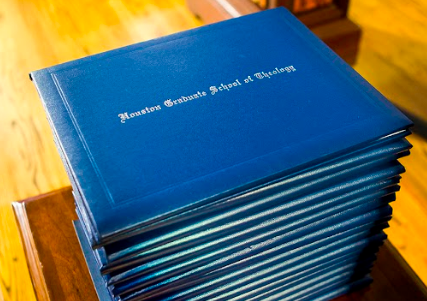 HGST offers three concentrations in the MTS degree: Biblical Studies, Christian Spirituality, and Theological Studies. The final project for the MTS degree is the presentation of a student portfolio and summative paper in the area of concentration as part of an interdisciplinary capstone course that includes an entire cohort of MTS students during the final semester. The degree requires 41 credit hours.